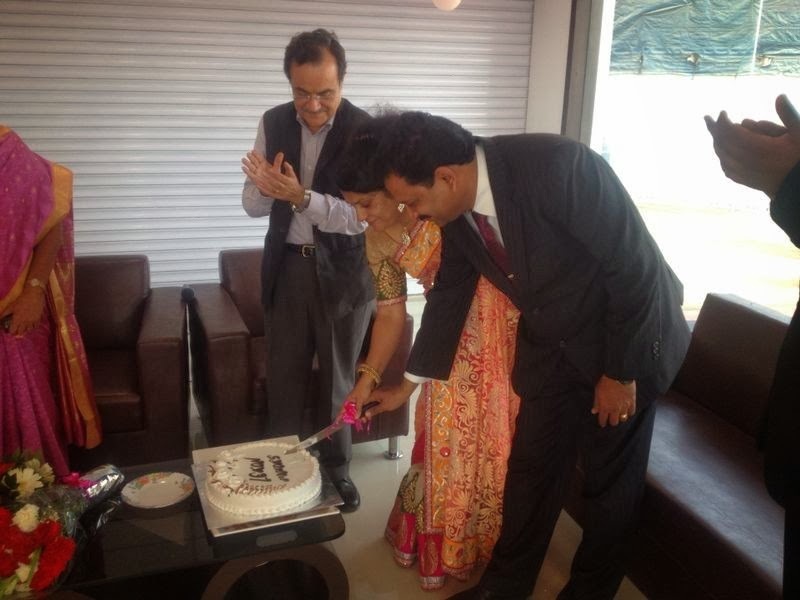 New Delhi, 22nd January, 2014: Carnation Auto (India’s largest multi-brand automotive sales and service network) launched another used car showroom in Vasai, Mumbai. 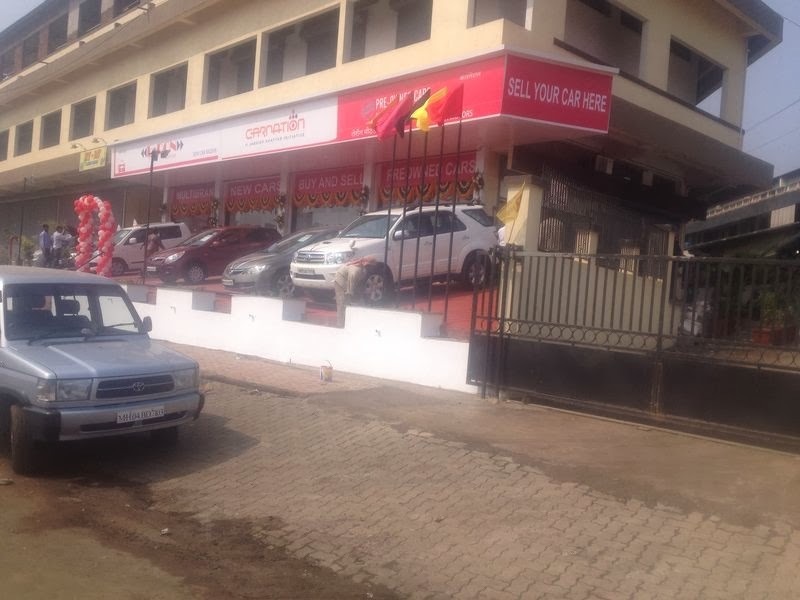 Carnation Auto is increasing its presence in pan India rapidly and this latest addition takes Carnation Auto’s Pre-owned Car Outlet in India to 35. This partnership with Leron Motors will augment Carnation’s presence immensely especially in the Greater Mumbai area. Customer satisfaction and value for money is the main objective of Carnation Auto. Collaborating with Leron Motors makes Carnation more reachable to its customers that consequently provide the discerning car buyers with more options on quality used cars in Mumbai. The stringent 118 point quality check and in-house refurbishment process at Carnation’s world class conveniences strengthen the brand in its promise to deliver the most reliable certified used cars. 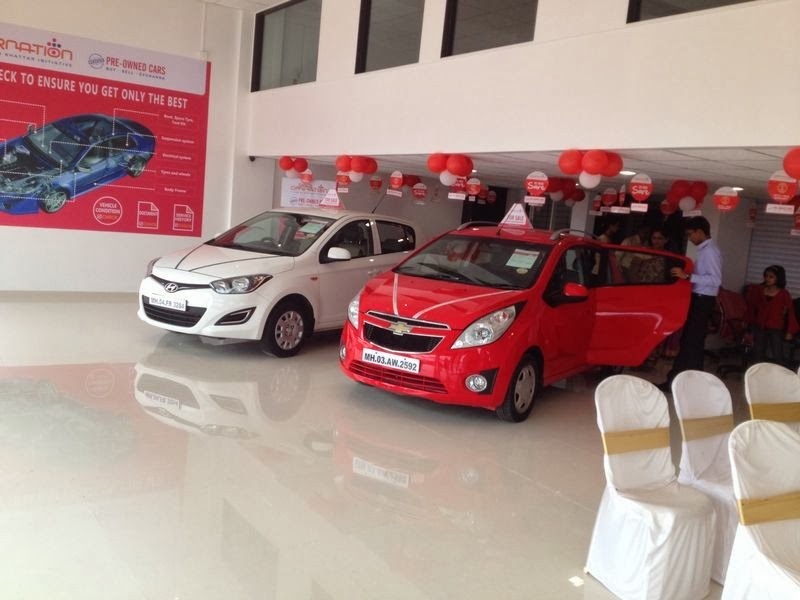 Speaking on the occasion, Mr. Jagdish Khattar MD & CEO Carnation Auto, commented, “The organized used car market is growing rapidly and I am happy with the fact that more and more people have shown interest to join Carnation. Certified used cars with warranty is no less than a brand new car. 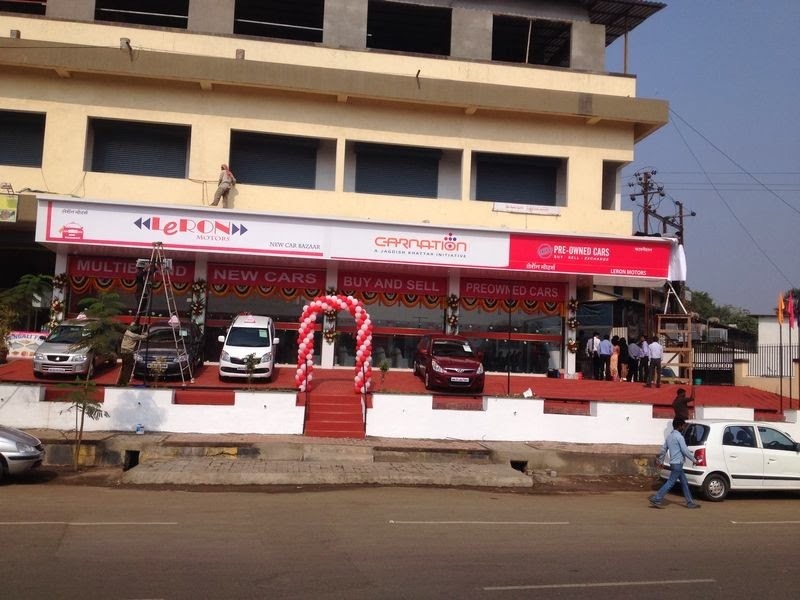 With the launch of this used car showroom in Vasai, we intend to cater to the surging demands for certified used cars in the Mumbai area.”Carnation Auto provides best certified pre-owned cars with an assuring 1 year comprehensive warranty and its signature 24/7 Carnation Assistance for Roadside Emergencies program (CARE). I appreciate your organisation services,Mr. Ravi work shop Manager Maulaali Hyderabad has given a wonderful service and taken care of every detail and guided appropriately in processing my claim in time and within 24 hrs the damaged windshield glass is replaced and vehicle is delivered. Used Volkswagen Beetle 2.0 Available At Very Affordable Price! Dream Cars For People Who Dream Of Speed!